Little Girl Holding Board With Text Stop Violence. Stock Photo, Picture And Royalty Free Image. Image 54732963. 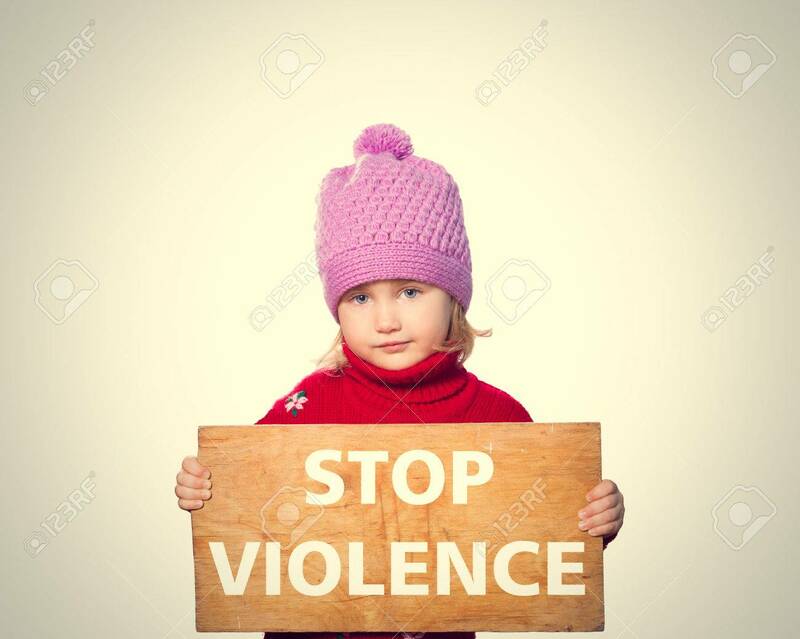 Stock Photo - Little girl holding Board with text stop violence. Little girl holding Board with text stop violence.